Ransom is a band — playing great music is what they do. 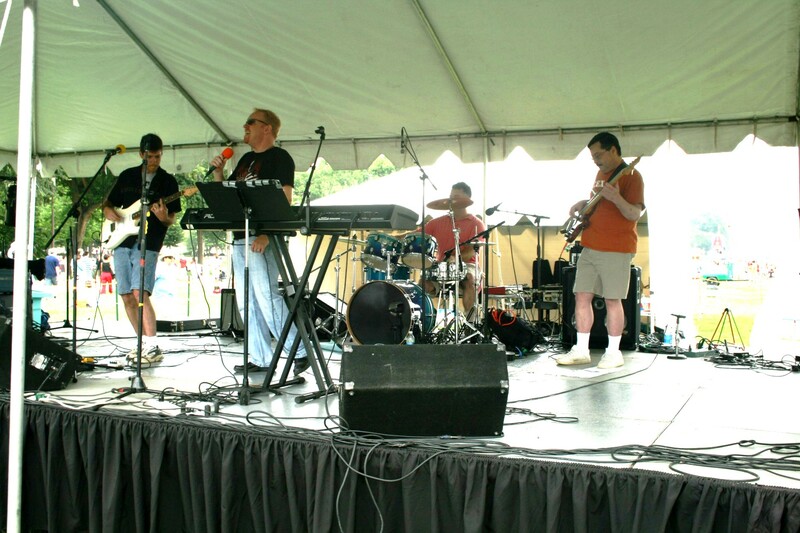 The band is dedicated to music that is of a high quality, both musically and lyrically. 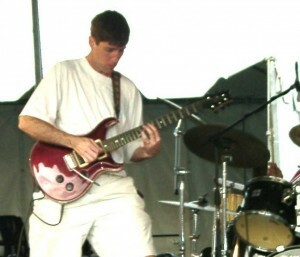 In additional to playing a wealth of originals, Ransom covers many different styles from other well known artists. Ransom is also a group of Christians with high standards. All of the songs that they sing and play are positive and encouraging. 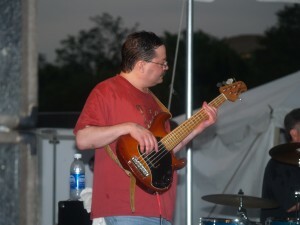 Ransom enjoys playing good music and putting on a fun and entertaining show. 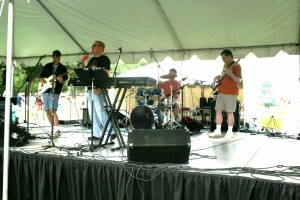 Ransom’s music covers many styles from Modern Rock, Classic Rock, Pop, Fusion, Swing, Funk, Rockabilly and Jazz. Listen to some of Ransom’s songs on our i-Tunes & mp3s page. Guitarist extraordinaire. Has a real calling to reach out to people through music. Accountant by day and monster guitarist by night, this guy has endless energy! This guy is a true RANSOM music veteran, and the only fully original member of RANSOM. 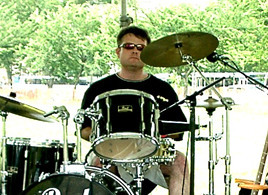 John took a two-year leave of absence from the band in 2006. 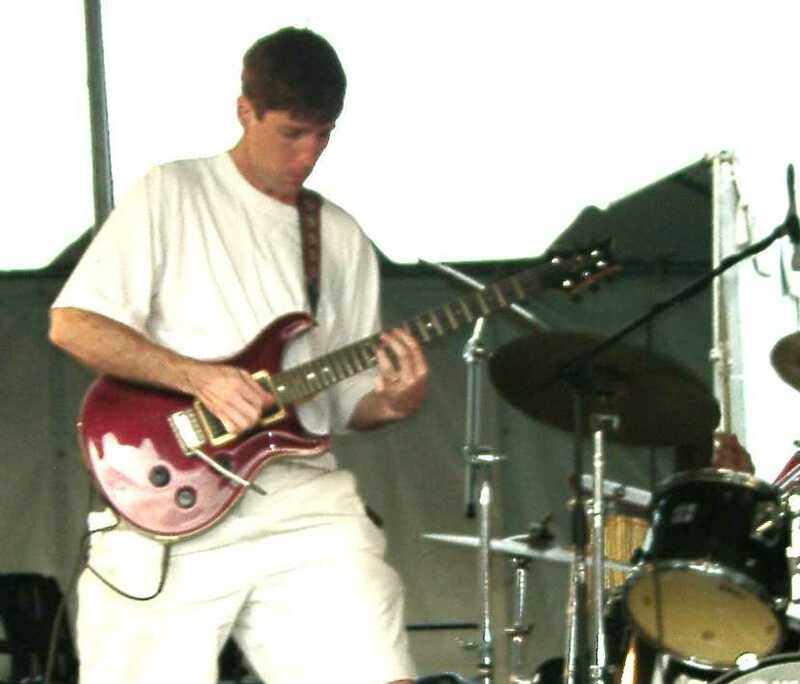 Since he’s been doing a pro-jazz circuit, John is back with fierce chops! After our most recent drummer, Dave Bloodgood, moved down to North Carolina, we invited John back into the band, and are trying to kidnap him to stay with us for good! This guy is extremely talented. Multi-talented and serious about reaching out to people. We like to kid him about picking one instrument (dude, seriously, pick one) – but wow, are we glad to have him playing with us! 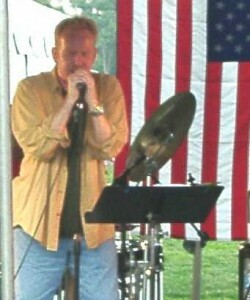 He’s also known affectionately by the band as Rich C.
With a strong rock and country background, Rich Whittington (a.k.a. Rich W.) fills out the sound with impressive flexibility. Don’t let the moustache scare you!